Escape from the stresses of everyday life. Use the farm’s peaceful spaces as the perfect environment to recharge your life. 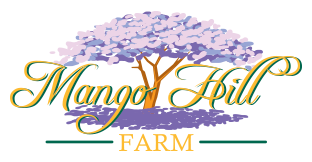 Mango Hill Farm offers a beautiful, private space where you can push the ‘pause’ button on life. Take a break from hectic in our beautiful farmstay accommodation. Mango Hill Farmstay gives you the opportunity to explore the beautiful Sunshine Coast Hinterland, feed the animals, play, walk or just chill on the veranda. View our beautiful Dovecote Cottage accommodation and discover some ways to make your Sunshine Coast mini-break one to remember.